Steez decides to drop a single Lie 2 much of the GSOM( Gidi State Of Mind) album which is set to drop later this year. The single Lie 2 much video has already been shot and would be released next. 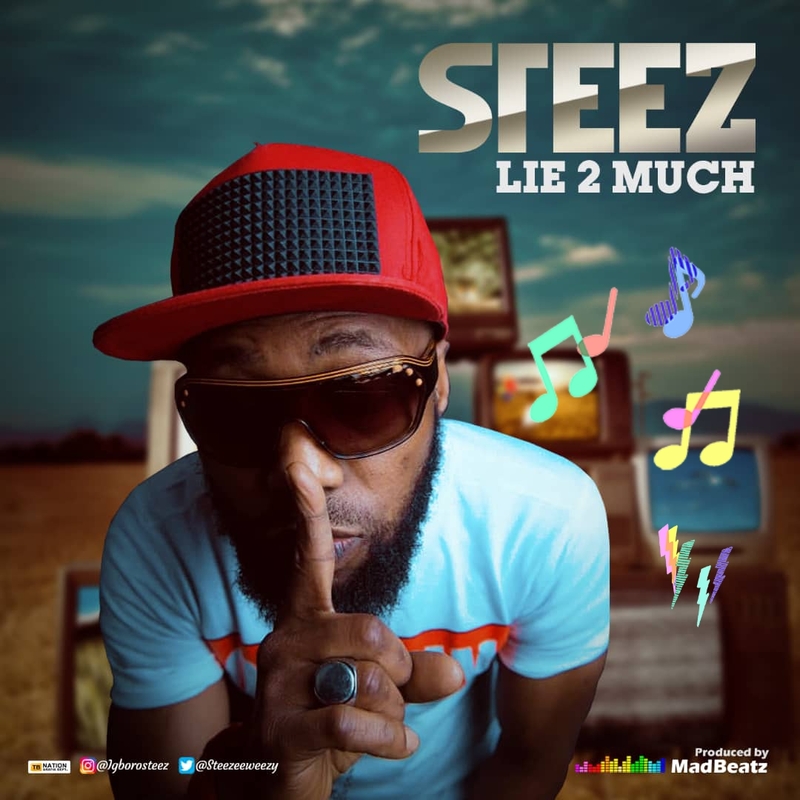 Lie 2 much was produced by Madbeatz.